First up – Buddy! 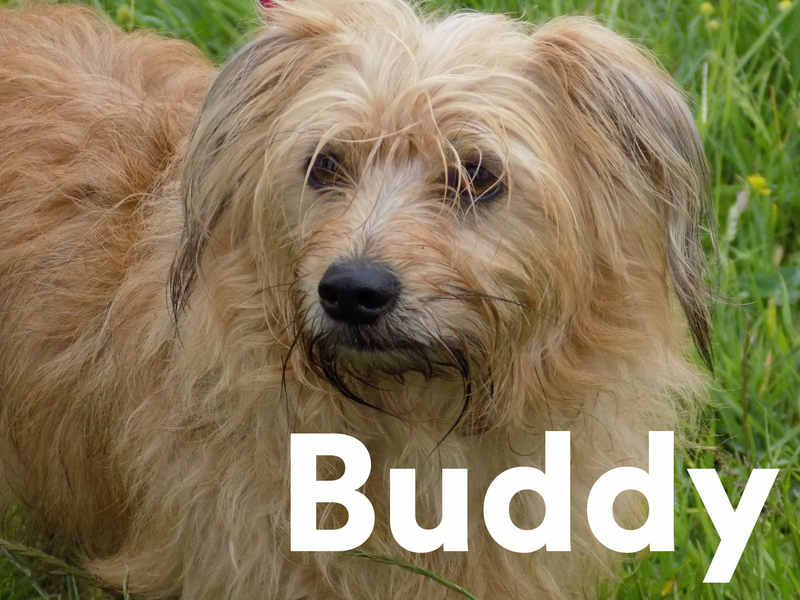 Buddy is a veteran thespian – he’s appeared in another Wizard of Oz production as well as on TV. He’s a Kennel Club Grade 3 Agility Dog and His Christmas wish is for a Babybel and he would specifically like to wish everyone a Merry Christmas. 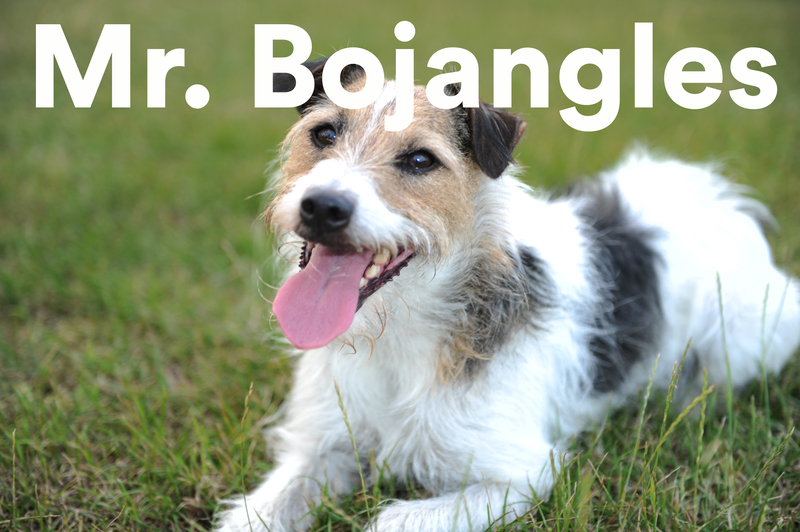 Next up – Mr Bojangles (or Bangles!) Bangles has also been on TV and in films, but it’s his first time on stage. He loves swimming and going to the beach. In his day job, he’s a therapy dog who visits schools. He’s hoping for a squashed tennis ball for Christmas. 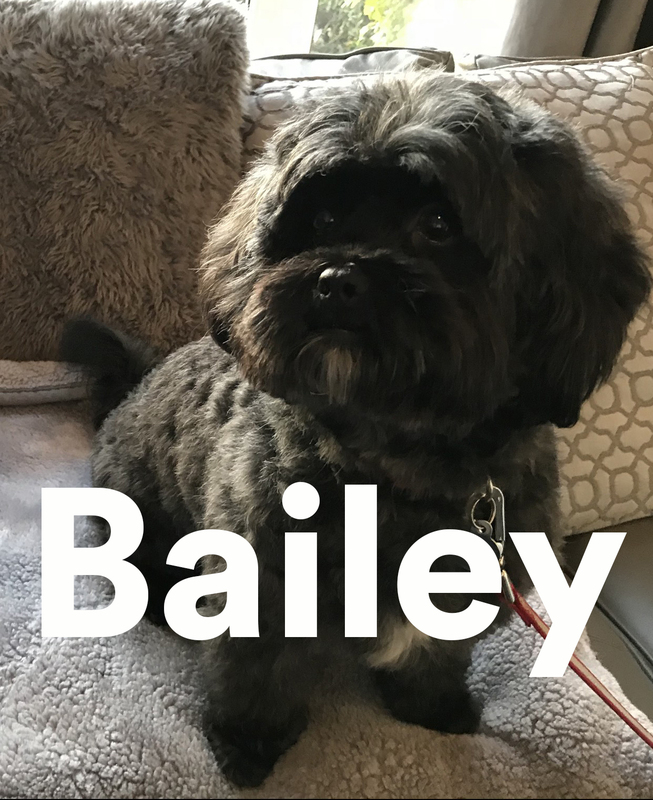 Our next Toto is Bailey! Representing the female dogs, this is Bailey’s acting debut. Sausages are on her rider, and she loves to play at the racecourse. She’s from a big family – eight (human) children! Her Mum is a Shitzu and her Dad a poodle. ..and last, but by NO means least, Albert! 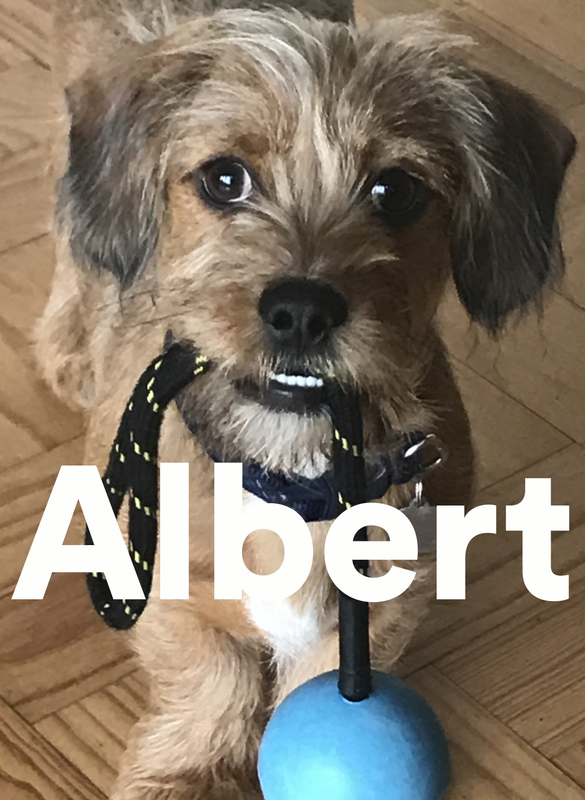 Another acting newbie, Albert is very excited to start. Obsessed with chicken, Albert’s hoping his stocking is full of chicken and squeaky toys. His party trick is a yawn that sounds like Chewbacca. The Wizard of Oz opens at Storyhouse on Friday 7 December and runs until Saturday 8 December.